Last year, the Wall Street Journal reported that Google plans to build its own ad blocker for Chrome. Now it is official that Google Chrome will stop showing disruptive ads on sites after they’ve been flagged. But why Google decided to build its own ad blocker, since the company itself is an advertising company? Not surprisingly, Google won’t be blocking its own ads since those ads comply with the standards specified by the Coalition for Better Ads (CBA). According to the CBA, problematic ads for mobile users include pop-ups ads, prestitial ads, flashing animated ads, autoplay video ads, etc. 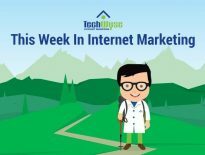 For the desktop users, they include pop-up ads, autoplay video ads, prestitial ads (with countdowns), large sticky ads and more. 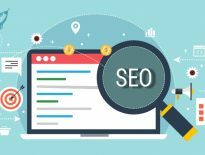 The use of Ad Blockers has increased rapidly over the years and it presents a challenge to publishers and content creators who make money from advertisements. People won’t have to opt-in to Google’s Ad Blocker since it is a browser and therefore it will turn on by default. As a leader in digital advertising, Google’s ad blocker will help the company further strengthen its influence across the web. 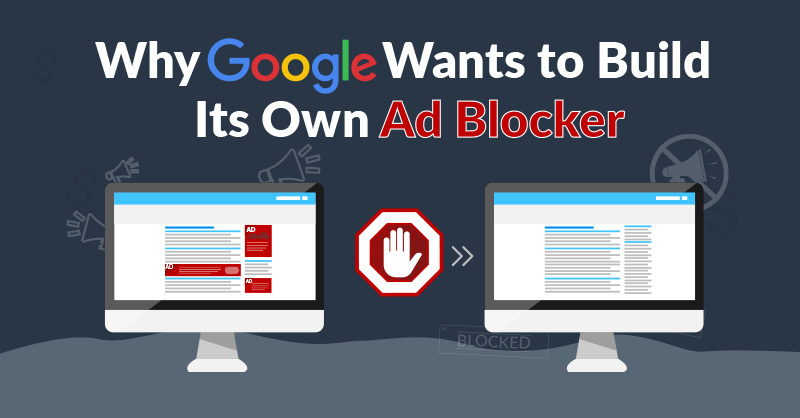 Google has many reasons and motivations to create its own ad blocker, particularly given the growing use of third-party ad blockers. The stats and information gathered in this infographic demonstrate that Google is right to take action because ultimately, ad blockers aren’t going anywhere anytime soon. So if you can’t beat ‘em, join ‘em! Have a look and let us know your thoughts in the comments.